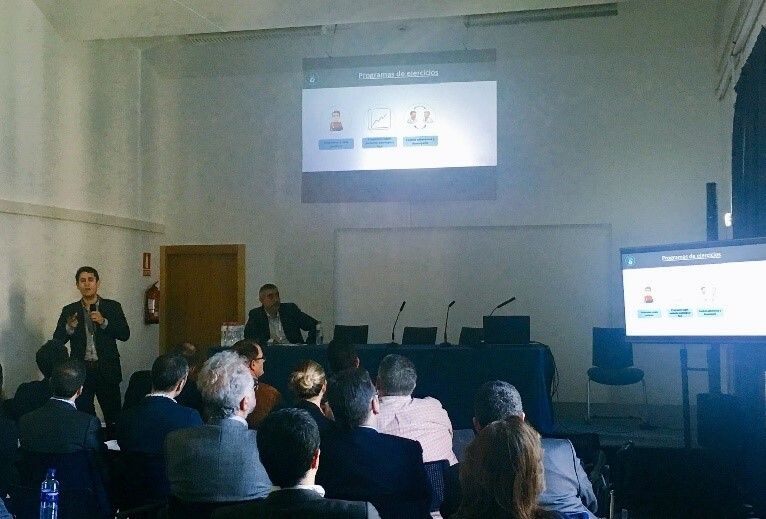 The V eHealth Roadshow took place on 17 May at the Gijón University (Laboral) in the frame of the SERMEF National Congress (WHINN), a renowned Spanish event in physical medicine and rehabilitation that brings together leading decision makers and experts in the field. More than 600 healthcare professionals attended this edition, which is the 56th in its history. The Congress succeeded to select 11 European SMEs to pitch their solutions in front of a committee of 9 experts in the field, including doctors and heads of the rehabilitation units in several Spanish hospitals (Ibermutuamur, Instituto de Biomecánica de Valencia, Hospital La Fe, National Hospital for Spinal Cord Injury) a big medtech company (Hocoma AG) and a investor (Biocrew Life Science). The companies had to prove not only the innovative high-end of their solutions but also (and most importantly) the added-value for clinicians to use such technology compared to traditional methods. The presented solutions were varied and included, among others, sensors to monitorize wirelessly muscular and musculoskeletal patients’ activity, integrative Virtual Reality platforms for physiotherapy, AI-based Digital Therapists for patients to perform exercises at home, an app to analyze the progress of patients using their gait, and also robotic orthoses for children, among many others. rehabilitation doctor in Ibermutuamur and healthcare advisor and management in Biocrew Life Science. 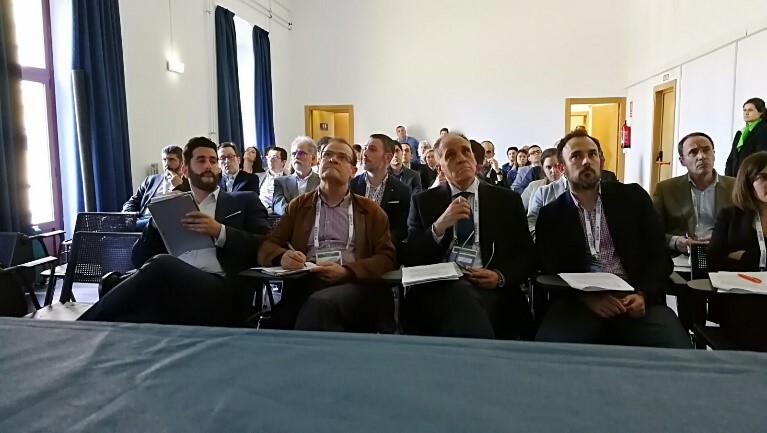 If you want to know more about the technology presented, have a look at the companies websites: Fesia, ReHand, mHealth Technologies, SWORD Health, Vooiage Technologies, FOREN PROYECT, Marsi Bionics SL, Phedes Lab, Imaginary srl, Panda Orthopedics, MDurance Solutions, DyCare. 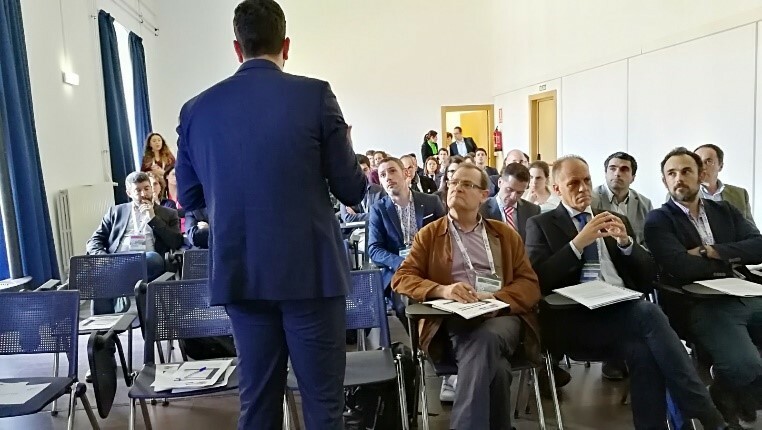 The next eHealth Roadshow will take place in Barcelona at @HIMSS event the 28th May 2018 where selected SMEs will meet European Hospital CIOs. Stay tuned in our social media channels (Twitter and Linkedin).